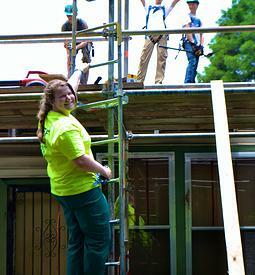 Showing hospitality to campers is fun and a way you can help without getting on a roof. Maggie McFarlane has been volunteering with RtR since she was in high school. 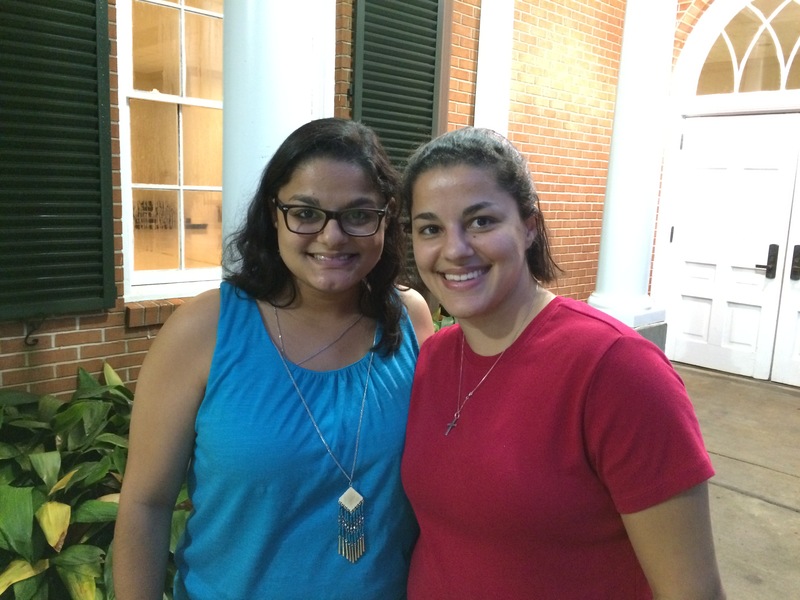 She says, "Volunteering for the RtR organization has helped me grow faithfully. I learned during the time of volunteering that it is not just helping out, it is more of bringing people together and sharing your faith with others. I also learned that no matter what task you are told to do, you are serving others through Christ Jesus." It's hard work - and some of the most rewarding work you will ever do. Our construction leaders make sure the work is done correctly. And they are wonderful teachers and mentors. 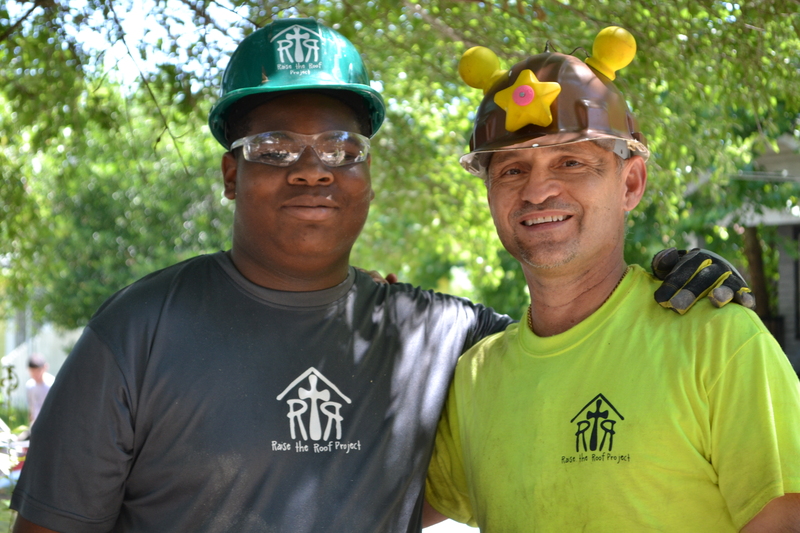 Robert Hunter, a site supervisor with RtR, says, "Leaking roofs are Gods way into a home...as a site supervisor I share with the students the things needed to replace a roof; they share with me the things needed to replace apathy; love, joy, laughter, and childlike faith."